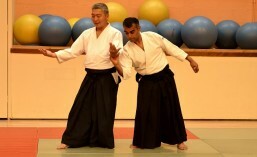 Here is a video of some of our European instructors describing what Aikido is to them. We have several clubs all over Europe. Here is a list of some of them. There are several seminars across the continent in the coming months which are listed here.